I hope you all had an amazing Christmas, and hope you all got spoilt as well as spending quality time with your family and friends! 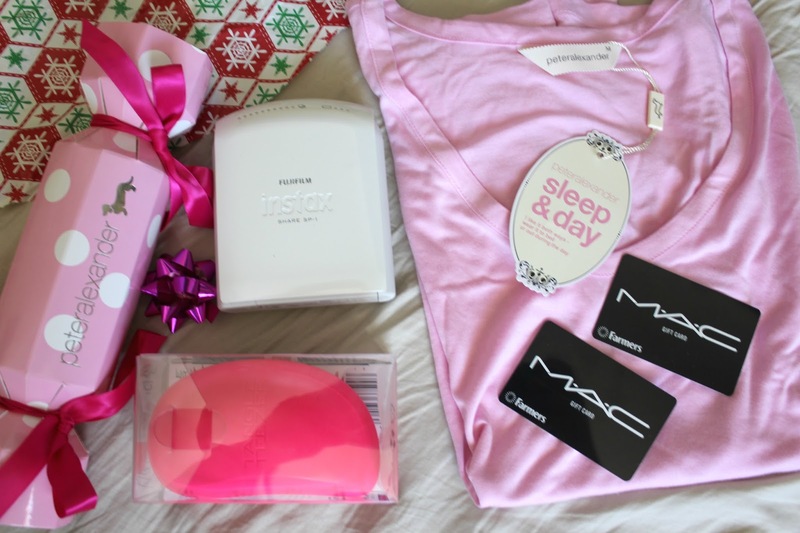 I spend breakfast with my mum, then went to lunch to my boyfriends mum's house, then to my dad's for a few hours, and then to my boyfriends dad's house for dinner - it was a very tiring day! 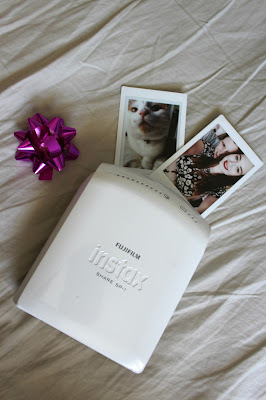 My first main present was from my parents, which was an Instax Share Printer. I have wanted one of these printers for so long, but they've been too pricey to buy so it was the perfect gift to ask for this Christmas! I have wanted a Tangle Teaser for about a year and a half, maybe even two years. I was meaning to buy one, but never got around to it, and my boyfriend decided to buy it for (which surprised me, he listened to my slight hints :P ) I love my Tangle Teaser, it makes my hair feel so soft!